Former UFC heavyweight champion Junior dos Santos has revealed that a cut nearly prevented him from competing for the much anticipated trilogy with Cain Velasquez. According to JDS, he suffered the cut three weeks ago while training for his upcoming fight. 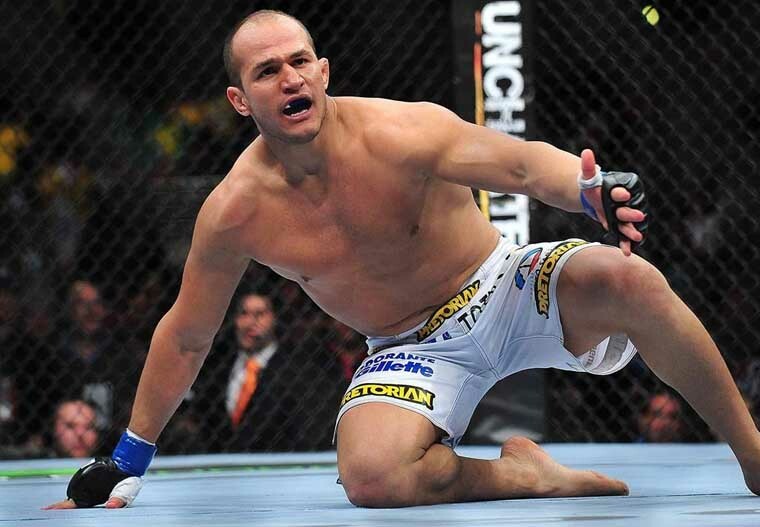 Although JDS asserts that he is 100 percent ready, the cut could still play a major part especially for a fight of this magnitude where one advantage could very well affect the outcome of the match. The scar is visible above Cigano’s right eyebrow and it can possibly play against him if Cain targets it once they lock horns in the main event of the PPV card this weekend. Last April, a similar incident happened to UFC when a cut forced Alexander Gusafsson to pull out from the headline bout against Gerard Mousasi in UFC on Fuel TV 9. With just 4 days prior to the fight, UFC officials have no choice but to replace him with the relatively unknown Ilir Latifi. Fortunately, JDS recovered from the cut or Zuffa would have scrapped one of the biggest events of this year. Fabricio Werdum has said earlier this month that he will not back away from a striking match against current heavyweight champ Cain Velasquez. 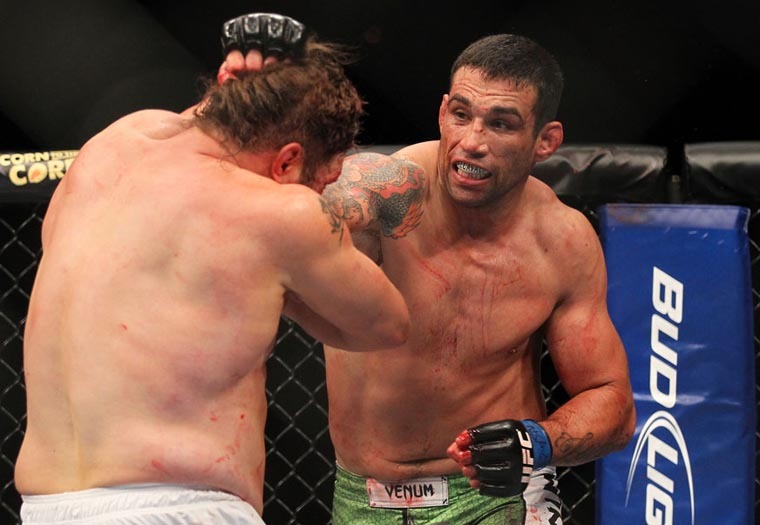 Werdum, as much as he wanted to avenge his KO loss to Junior dos Santos, believes that Cain will best the heavy handed Brazilian in this weekend’s PPV event. The submission ace also stated that he is confident on his chances that he can submit Velasquez once they meet inside the cage. Werdum’s predictions may not be that farfetched considering his resume. He is a BJJ blackbelt who owns 9 submissions in his 17 wins. It would be safe to assume that his ground game is superior to Cain’s eventhough the current champ also holds a blackbelt in BJJ. Furthermore, Werdum is the only fighter that owns submission wins over MMA legends Big Nog and Fedor Emalianenko. 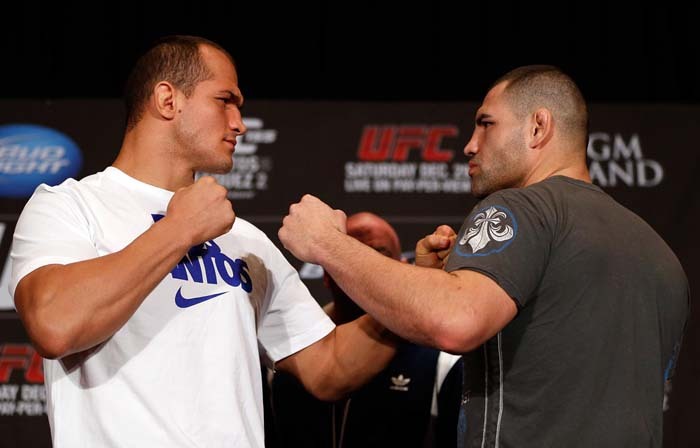 Cain Velasquez and Junior Dos Santos will face each other for the third time this coming Saturday at UFC 166. Each fighter holds decisive wins over the other with JDS drawing the first blood when he knocked out Cain within a minute of their first fight. 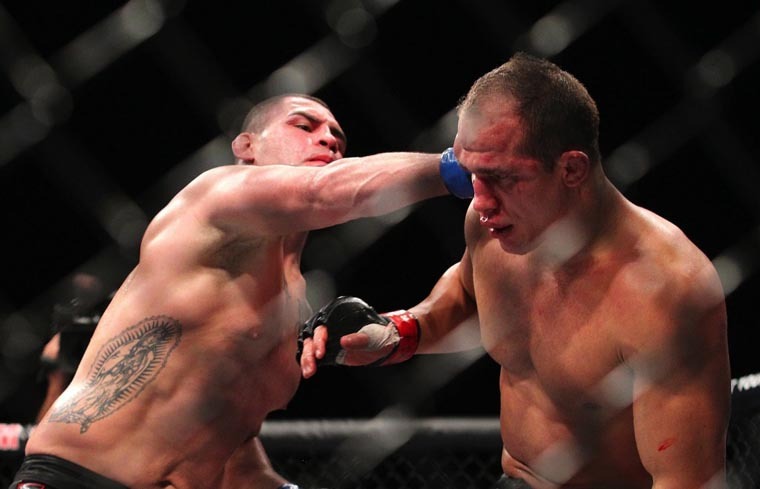 Last December, Cain bounced back by beating up Dos Santos for 5 rounds en route to a lopsided decision victory. In an interview last week, Cain stated that he believes the third fight will end the rivalry once and for all. 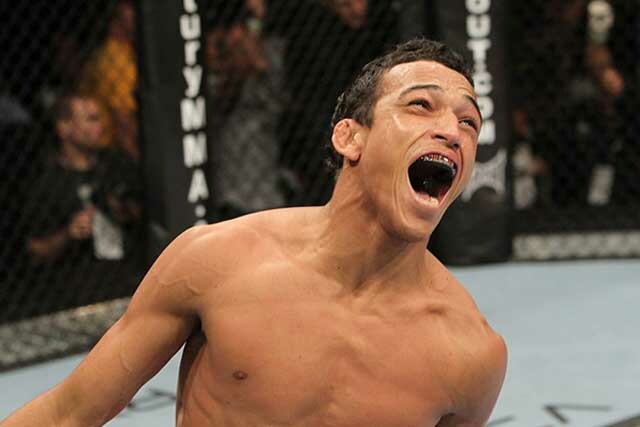 Charles Oliveira will not be competing against Jeremy Larsen in UFC 166. His coach, Ericson Cardozo has disclosed to MMAfighting.com that the 23 year old Brazilian has strained his thigh muscle and will not be able to walk for three to four weeks. He also added that Oliveira will be possibly out for the rest of the year. Charles Oliveira was initially schedule to face Estevan Payan, but Payan suffered a broken foot and was forced out of the card. He was replaced with Jeremy Larsen who is still looking for his first win in the octagon. 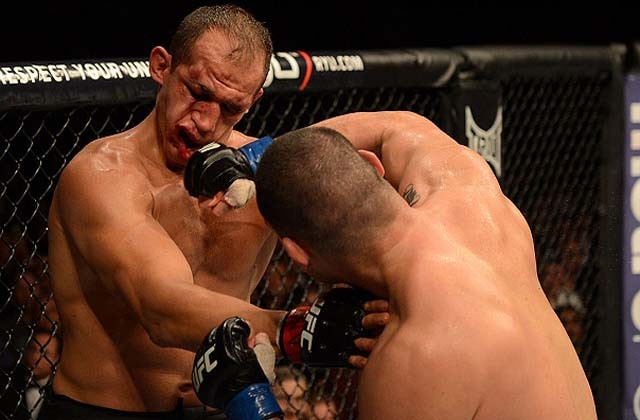 Oliveira’s injury left him without an opponent with just 2 weeks remaining before the event. UFC 166 will take place at the Toyota Center in Houston, Texas on October 19, 2013. It will be headlined with the trilogy of Cain Velasquez and Junior Dos Santos. The event will also feature a heavyweight showdown between Daniel Cormier and Roy Nelson. 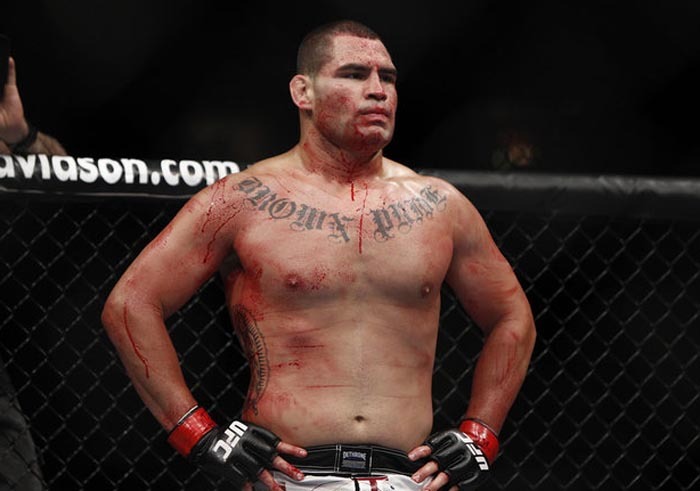 Cain Velasquez was originally set to face Frank Mir, who will now fight Dos Santos after Overeem was pulled out of the upcoming UFC 146 event. 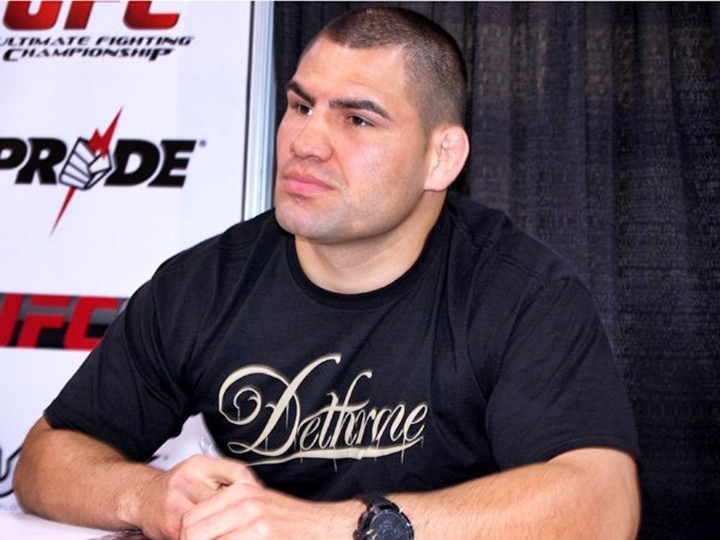 Cain Velasquez now has a new opponent in UFC 146 and it is Antonio “Bigfoot” Silva, UFC president Dana White has announced this decision via his Twitter account. 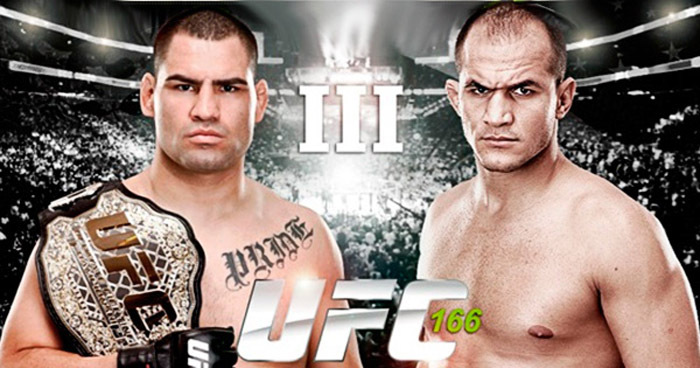 Velasquez was originally scheduled to fight Frank Mir in the same event, however Mir was pulled out to face Junior Dos Santos in UFC 146’s heavyweight bout. Mir replaced Alistair Overeem, who was taken out of the event due to problems with the NSAC. Roy Nelson was slated to fight Silva. He is expected to remain on the card, however his new opponent is still unannounced, as of this moment.